Indians are among the fifth-largest investors in real estate across the globe. Learn about the current real estate market scenario and investment from experts of the field. By the end you will gain actionable insights as to where to invest your money. This curated experience is for 50 HNIs, and the format is designed to make it extremely interactive. Please apply, and once we review your application, we will give you a call and send you a confirmation email with the payment link and address of the venue. 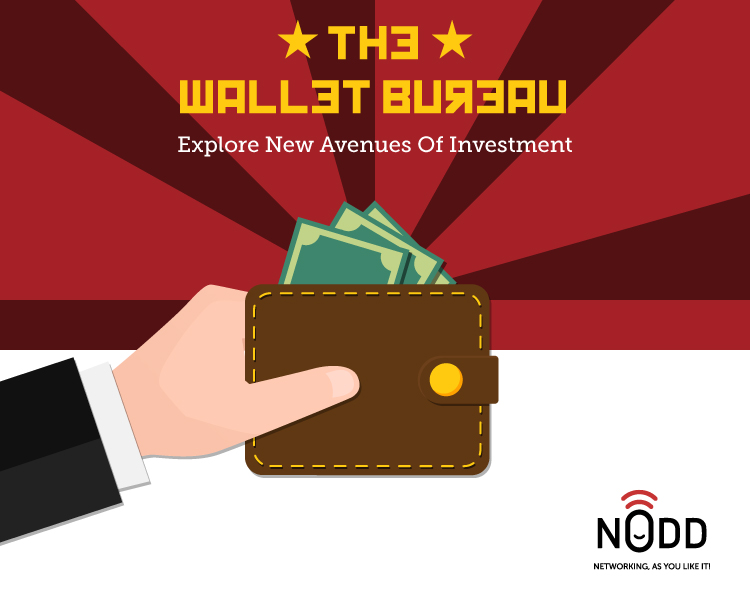 This is the third edition of Wallet Bureau -- an exclusive intellectual property of NoddApp -- where attendees Network & Learn from Seasoned Investors. Certificate of Business Administration and Management, General Grade Distinction from INSEAD A highly experienced Sales and Business Development person with an extensive experience in all verticals pertaining to Local and International residential Real estate, gained from the last 8 years. Has strong leadership qualities, solid industry connections and excellent administration and management skills. Masters Degree in International Business Management from Manchester Metropolitan University Bachelors Degree – Accounting & Finance from University of Wales Nick works on both sides of Salboy business, equity finance partner and property developing. He specialises in international investor programs. Praveen Sinha is currently the Managing Director of PinCap, an alternative lending platform focused on bridging the debt financing gap for SMEs. He graduated from Delhi College of Engineering in 2001 & did his MBA from Indian Institute of Management, Calcutta in 2008. 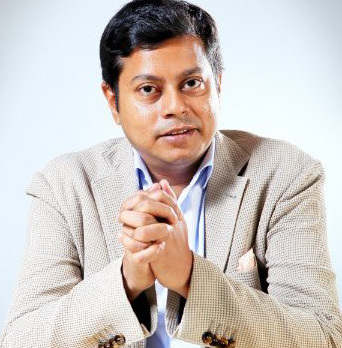 He is a serial entrepreneur with experience of leading multiple businesses through the curve from inception to stability including Aquabrim (water management), Jabong (one of India's leading E-commerce fashion destination for apparel, shoes and accessories) and Anasha Art (an online art gallery). He is one of the trendsetters in the e-commerce industry where his forte has been in creating organizations from scratch and enabling them to achieve significant revenues in less than five years. Praveen was selected in the Ô40 under 40' compilation (2014) by Fortune India that lists individuals who have managed to grow an idea into a profitable business.